Why are games and interactive content pieces so enticing for people of many segments, young and old, with varying interests? We are all human and all want to see how we can manipulate or fit into a certain idea, topic, or discussion. Lately, I have been really intrigued by the prospect of future content experimentation and innovation, specifically pertaining to interactive and gaming content. Quizzes have definitely crossed my mind, but games are something that I’ve never dedicated much brain power to. 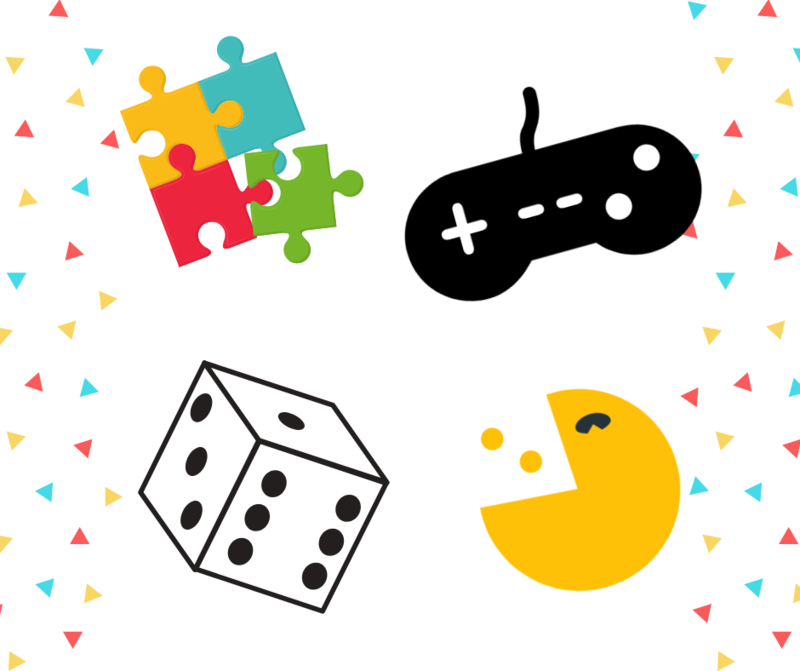 It makes perfect sense, and aside from a few industries, games seemingly can appeal to a wide range of businesses and audiences and become a very successful tool for early stage engagement. According to Content Marketing institute and ION interactive, in 2017, 46% of marketers went beyond text and imagery, and were using some form of interactive content. According to the study, different types of interactive content lives best within different points of the customer journey. Contests, for example, were rated 75% most effective in the early/discovery stage. Interactive white papers were 51% most effective during the middle/consideration stage, and configurators were 43% most effective in the late/decision stages. Overall, most interactive content is less successful as the potential customer or opportunity goes further down the funnel. So seemingly the more educated they’ve become on the product or topic, the more they have formulated their own independent assessment and are less impressionable by brand content. That’s ok, though. Different types of content live within different parts of the journey. 1. Because they want to be curators of experiential content themselves. 2. Because they may want to show their results or score. I’ve seen the question about gamified content and whether it might be a lot more effective than surveys. Perhaps, but not necessarily. Surveys do tend to help with real-time/local feedback (i.e. did you find what you were looking for on our site today?) and can still yield great qualitative feedback. Furthermore, surveys are actually becoming quite gratifying and interactive in their old age. Needless to say, both have their places in the marketing life-cycle and live well within appropriate platforms. What are some ways that you have challenged your content strategy or done something out-of-the-box? The Symphony of Connected Interactive Content Marketing. Web. Retrieved from https://contentmarketinginstitute.com/wp-content/uploads/2017/06/IonInteractive_Symphony_Final.pdf. Oct 28 2018. Games are a terrific way to get attention and engagement. Clickable Content: What’s the Best Recipe for a Click?